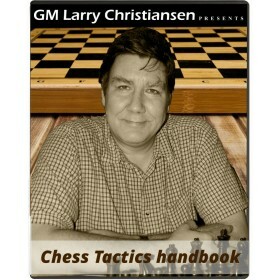 LarryC’s Tactic Handbook - Episode 2 Opening: : Player(s): Tearing apart The Castled Position In the second episode of his Tactics Handbook, GM Larry Christiansen guides us, by using several brilliant examples, to understand how to attack the weakened castled king. Two bishop sacrifice and rook lift is the main topic of this interesting and formative episode. 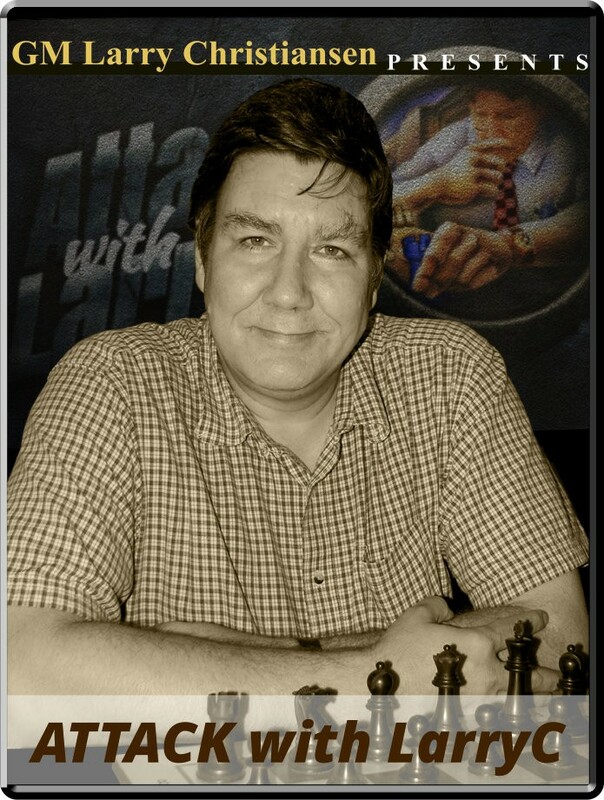 As always, pattern recognition is fundamental to become decent tacticians, and Larry shows us how to spot the right moment to unleash the fatal attack. Of course, such strong and forceful attacks need the right preparation, high mobility of our forces and that "tactical sense" which our GM helps up develop with this amazing course. Enjoy!